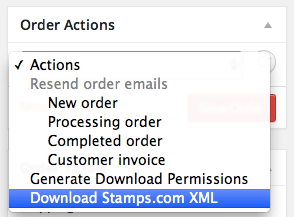 WooCommerce Stamps.com XML File Export Extension: allows you to select orders to export into an XML format for import into the Stamps.com client – requires Stamps.com Desktop Client. Time is money – sounds reasonable, right? 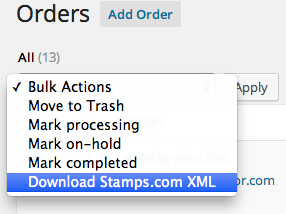 That’s why automation is a beautiful thing, and what the Stamps.com Exporter will do for you. 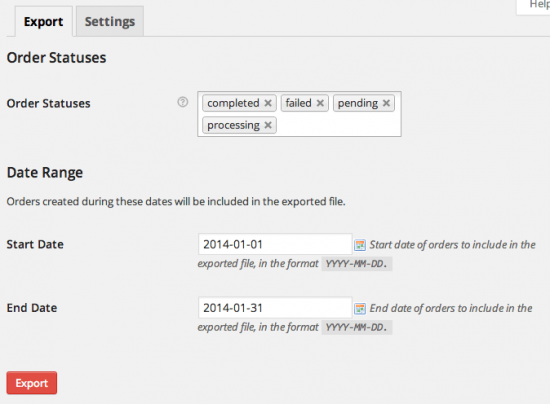 Automate your order formatting in order to bring your WooCommerce Orders into Stamps.com! 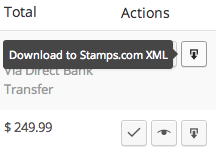 This extension allows you to directly import orders into the Stamps.com Desktop Client (not the web-based client) in XML format rather than formatting order information by hand so that you save time and money. Make printing your shipping labels via Stamps.com faster and more efficient!